I've been really struggling to settle down with books recently so, following the success of my Try A Chapter attempts, I thought I would try out Jen Campbell's Try A Story tag. The tag requires you to read four stories from four short story collections before deciding which you would like to continue with. I have picked four unread short story collections from my shelves that also happen to be written by writers whose work I have enjoyed previously. This could make things a little difficult but I'm excited to delve back into the world of brevity. 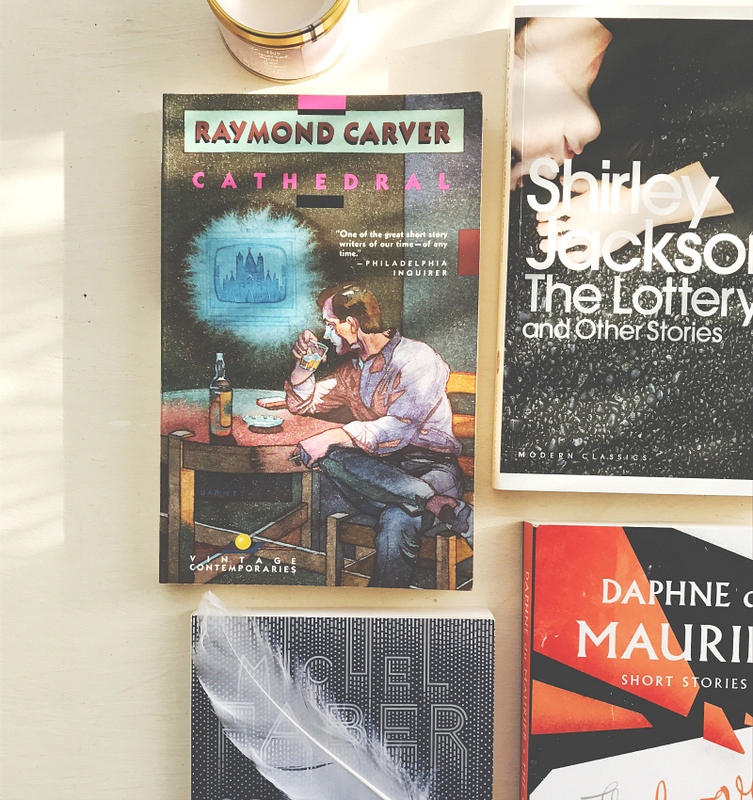 I've opted for Some Rain Must Fall And Other Stories by Michel Faber, The Lottery and Other Stories by Shirley Jackson, The Rendezvous by Daphne Du Maurier and Cathedral by Raymond Carver. I featured this collection in my November book haul last year after I bought it whilst on a post-Under The Skin kick. I was curious as to whether his short stories would ring a note with me as I adored Under The Skin but felt lukewarm towards The Book of Strange New Things. Some Rain Must Fall was an 18 page story that followed a substitute teacher drawn in to teach and repair a class of young children following a crisis. 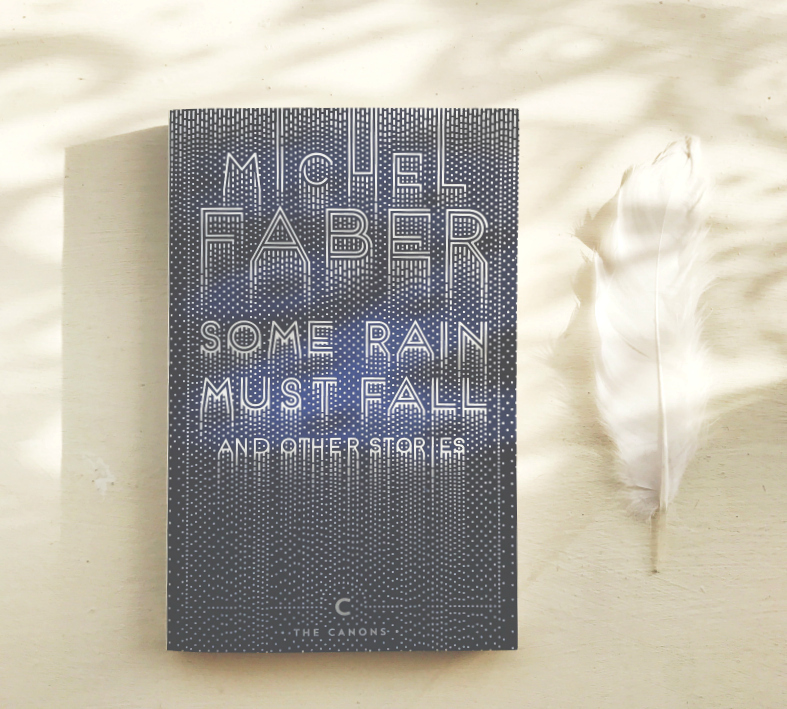 Faber's characters are often broken people placed in broken situations and this is where he perceptively illuminates the diverse spectrum of human emotion and understanding. Faber, for me, is one of those writers that writes the complexities of human nature, and relationships, perfectly. He understands every gesture, every word, every instinct, and he commits all of this knowledge to the page. The title story was particularly fascinating where the complexities of human nature were concerned because it looked at the way in which we often fight fires for other people instead of tending to our own. I could definitely carry on with this collection straight away because I find Faber's stories to be all-consuming, due to his faultless characterisation and assured tone of his storytelling. This could be a strong contender! I read, and loved, We Have Always Lived in the Castle a couple of years ago and so I recently picked up Jackson's most famous work and shared it in a book haul. Her short stories are held in high regard and I wanted to know what all the fuss was about. The 8-page story, entitled The Intoxicated, follows an older man conversing with a woman at a party in post-War suburban America about the future of the world. In this particular story, we see an older generation confronted by a younger one that has unrealised the American Dream and it's that pessimistic and political awareness that drives the story. Timely, af! The Intoxicated brought a subtlety to Jackson's dark storytelling that I hadn't really seen before and that subtlety is definitely something that I'd like to explore further so this is a real contender. Virago republished some of Du Maurier's short story collections at the end of last year in sparkly new editions and I was lucky enough to get one for Christmas. No Motive is a 45 page story that follows a private detective as he searches for a motive following the suicide of a seemingly contented woman. 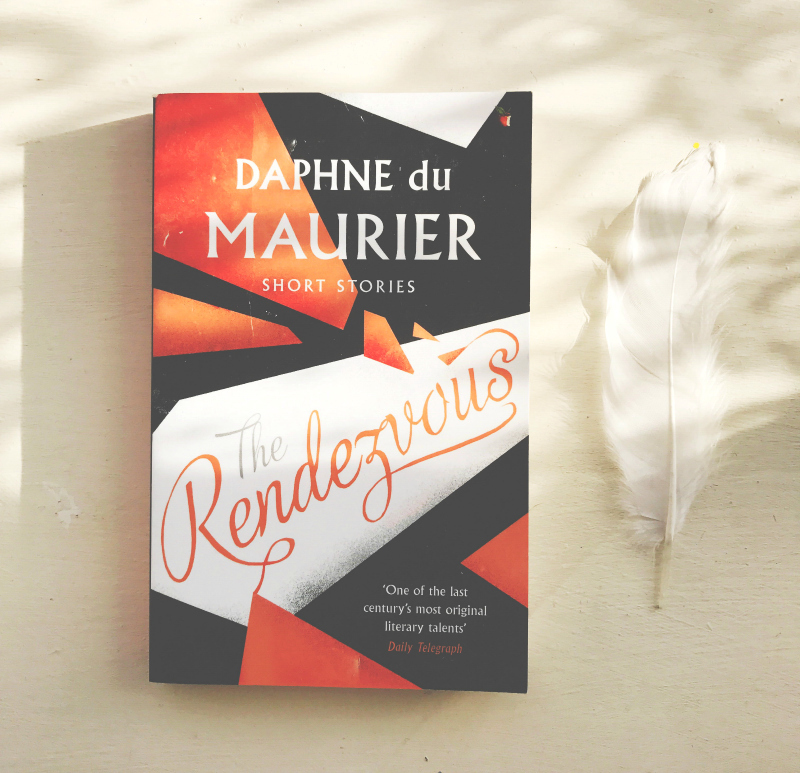 I shared my concerns in my Books I Want To Read in 2017 post as to whether Du Maurier would be able to do her best within so few pages but this particular story had all the twists and turns I've come to expect from her writing despite its brevity. It was still able to move, shock and inspire me. No Motive felt familiar in its themes of deception, identity and forced domesticity. This familiarity was great but I also really loved how bittersweet and sentimental it came to be. That softer quality felt quite different to anything else I've read by her. Although, I suppose that was kind of present in Frenchman's Creek. I imagine I'll come to love her short stories as much as I love her novels. Engrossing. Perceptive. Haunting. It takes a lot to turn my attention away from Du Maurier so this could be the one! I got into Carver's stories whilst taking a class on them at university and ever since then I've been reading a Carver collection a year...kind of. You may remember that I loved both What We Talk About What We Talk About Love and Will You Please Be Quiet, Please? going back a few years but I failed to pick one up last year. Oops! I featured this collection in my secondhand book haul back in December 2015 and it has been sat on my TBR shelf ever since. I actually read the first story during last year's BookBuddyAThon so for this challenge I read the second story, Chef's House. Chef's House is an 8 page story about a disparate family attempting to reunite after being separated by addiction. I have said before that Carver's stories often reveal themselves to you once you've stopped reading and that's still very much true where this story is concerned. 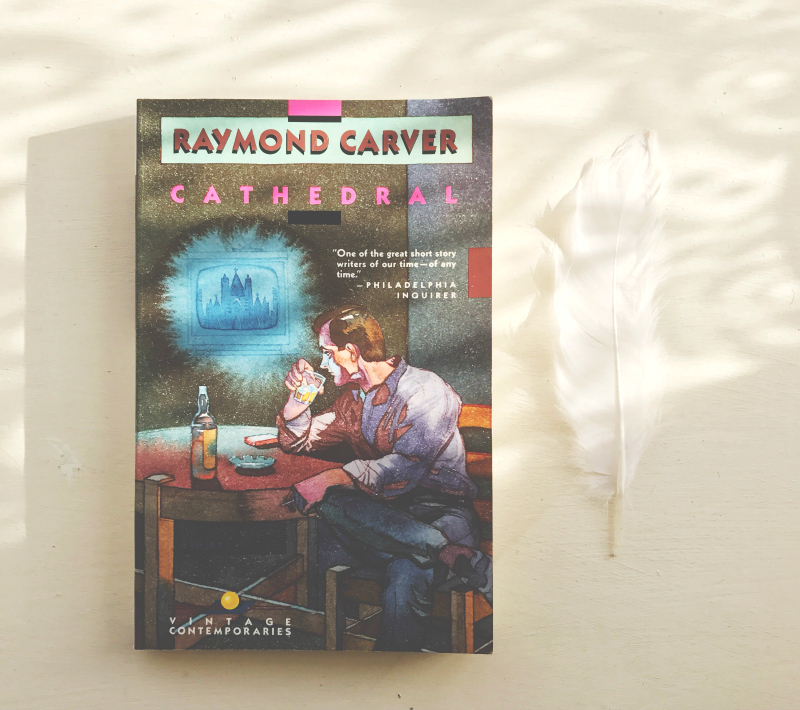 Carver's stories offer quiet vignettes of ordinary lives and that's what makes them so devastating. He doesn't seek to wander too far from realism. He appreciates that a lot of the time pain is unavoidable. I would be happy to carry on reading because I love Carver's oblique writing style and how much he makes his readers work beyond the words on the page but I feel like I should maybe opt for one of the others first because I am most familiar with Carver's short stories. All of the stories had their merits but I have decided to stick with Du Maurier. Her aptitude for clever storytelling makes her writing irresistible to me and I'm fascinated to see what else she does with the form. I'm not even going to apologise for being predictable. Are you going to take on the challenge? What unread short story collections do you own? If you'd like to scroll through all of my book blog posts then you can. Or, alternatively, you could just flick through my Try A Chapter tag posts or my How To Write Short Stories post instead. *This post features affiliate links. If you buy the books through the links I've provided I'll receive a 5% commission to put back into the blog. Daphne Du Maurier's short stories are my absolute favourite! I actually like them more than her novels. I didn't know a new collection of them had been released, gotta check it out! i love Daphene Du Maurier so ill have to try her short stories! 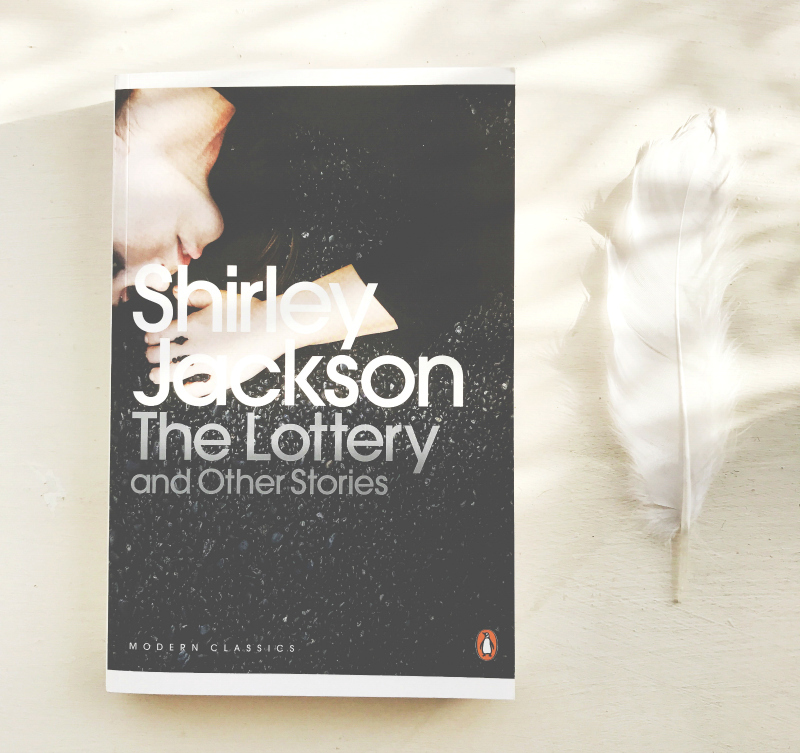 I LOVE We have Always Lived In The Castle so Shirley Jackson's other stories are top on my to-read list this year, along with the other ones you've suggested - they look fab!